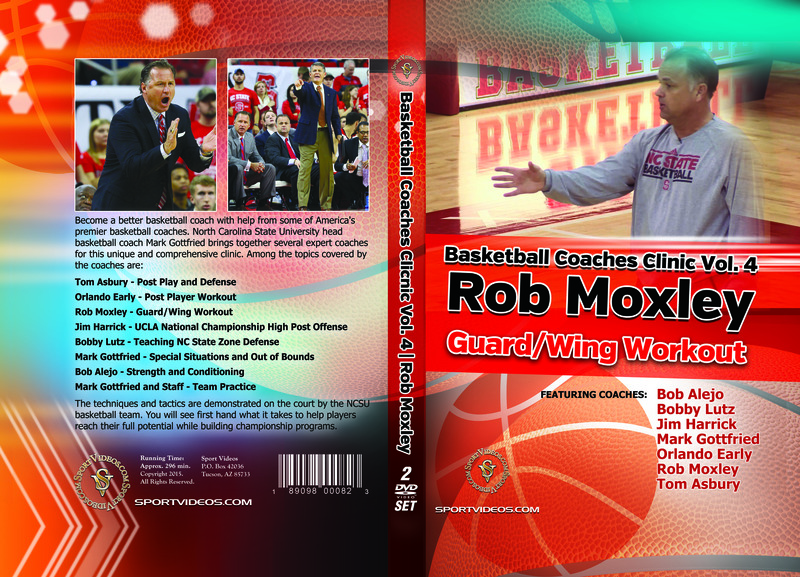 Coach Rob Moxley provides a workout designed to help develop your Wings into the most versatile players on your team. 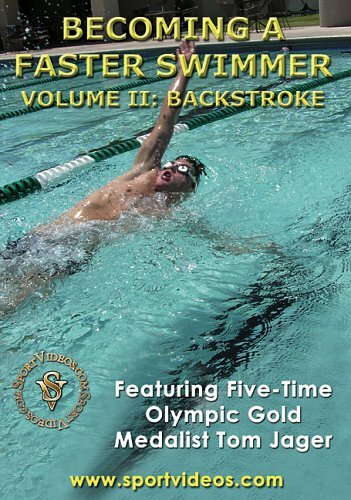 Among the topics covered are: ball screen series, how to set up the ball screen, coming off a single down screen using a curl and fade, two ball shooting, penetrate and pitch with a variety of options (Iverson cut over the top, corner play off a screen, shot fake and one dribble, catch and sweep) and 1-on-1-on-1 game working on offensive and defensive moves. 23 minutes. Rob Moxley is an assistant coach at North Carolina State University. He came to NC State after serving as an assistant coach at Middle Tennessee for the 2010-11 season. Prior to his one-year stint at MTSU, he served as an associate head coach at Charlotte for five seasons and was with the program 12 years overall. He served as an assistant coach for seven years (1999-2005) before accepting an assistant coaching position at Maryland in 2005-06.